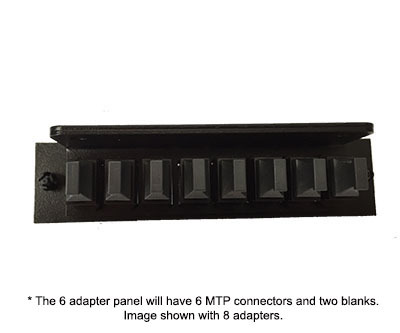 Our MPO/MTP adaptor provides alignment for a male to female MPO/MTP connector. 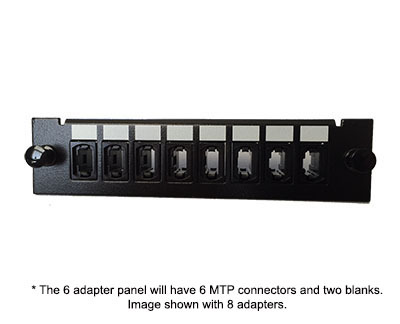 This MTP adapter panel is ideal for a male to female MTP to MTP connection. 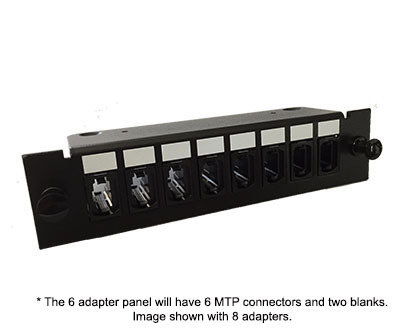 You can connect an MTP 12 fiber cable to an MTP trunk cable and eliminate the need for a MTP cassette and eliminate the need to buy multiple patch cables. Availability: Usually ships in 1 - 2 days.